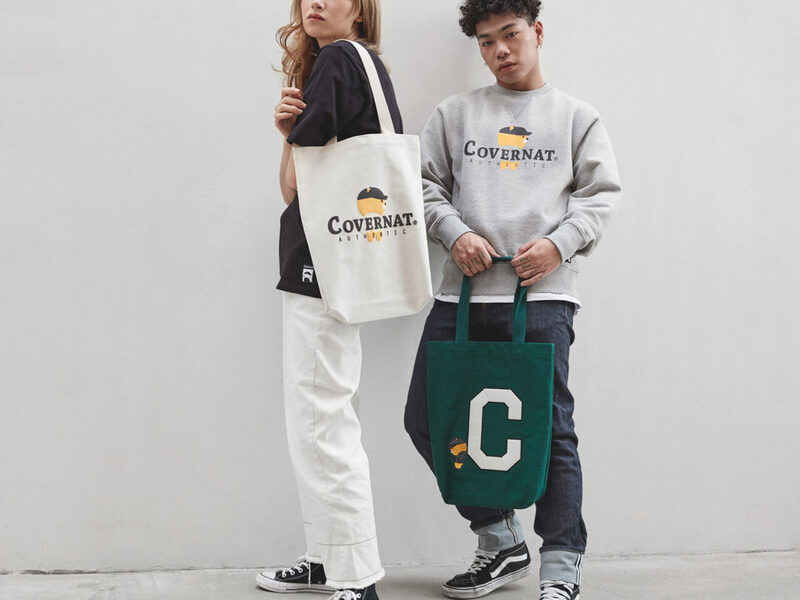 Korean streetwear apparel brand, COVERNAT, has recently released its highly anticipated collaboration with Ryan, the maneless lion mascot from Korea’s national messaging app, Kakao Friends! 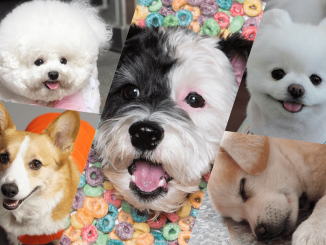 Both Kakao Friends and COVERNAT has had a long history of partnering up with various other brands prior but this is one mashup you can’t miss out. The collection includes a range of items for you to make a bold fashion statement and just a fortnight back, pictures of it were released to the public. As expected, it was met with a great response. This collaboration speaks volumes about COVERNAT’s vision and signature design aesthetics. 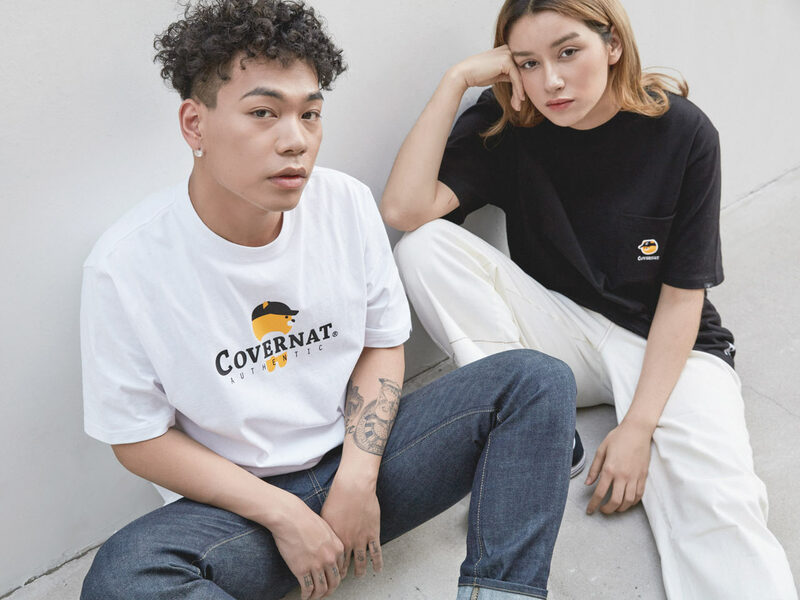 Well known for their sleek silhouettes and simple designs calibrated to fit the typical Asian body, COVERNAT started out from humble beginnings in 2008, specializing in denim pants inspired by fashion before and after the industrial revolution. 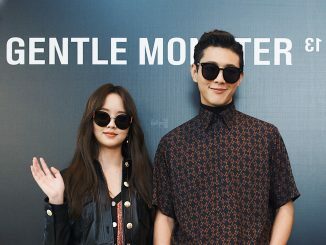 Since then, it has always stayed true to its mission of delivering trendy items that do not compromise quality and fit, and from there, the brand has evolved into a popular streetwear classic with tons of Americana and Japanese-inspired clothes, earning themselves a slew of cult fans worldwide. With motifs of the popular lion decorating the various clothing and bags in this collaboration, this line is expected to be a bit hit amongst fans of both brands. If you’re interested in getting your hands on this collaboration, it is now available on the Kakao Friends Shop, both online and offline so head on over and get them before it sells out! 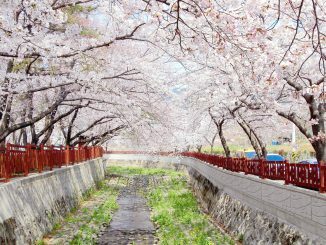 [K-TRAVEL] 2017 Edition: 5 Places You Have to Visit in South Korea During Spring!